Stainless Steel Turnings are specially crushed, homogeneous, and carefully sampled to a guaranteed analysis, and are suitable for all mill applications. Specialty Alloys are graded, sorted, and processed and then stored in the warehouse facility to await sale. In addition to standard grade materials, a complete furnace charge of miscellaneous blended items can also be supplied. These products are guaranteed to melt out to the analysis required by the customer, with strict controls over unwanted trace elements. All materials are carefully sorted by skilled personnel, and must meet strict quality standards before being prepared for sale. 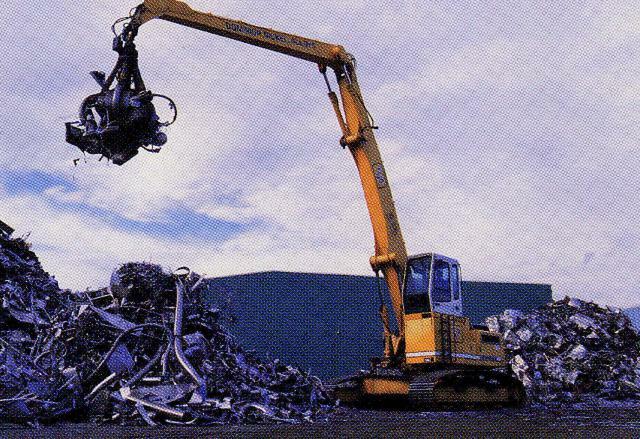 This assures that the scrap materials sold to our customers are of the highest quality.